There are no River Village Condos available for sale as in December 2018. There is one condo under contract that has yet to close. The list price was $255,000 which equals $217.76 per sq. ft. of living area. 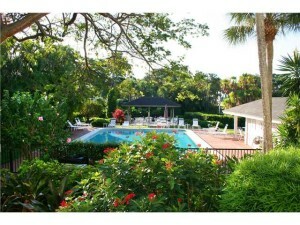 This condo was on the market for 51 days prior to going under contract. 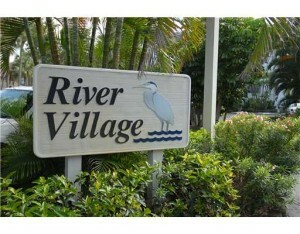 In the past 12 months, 4 condos have sold in River Village. Sales prices ranged from $239,000 up to $270,000 for an average sales price of $253,500 or $251.26 per sq. ft. of living area. These condos sold for an average of 96% of the list price and were on the market for an average of 122 days prior to accepting a contract. The River Village condos of Hutchinson Island in the Indian River Plantation complex of Stuart consist of four four story elevator buildings close to the Marriott Resort and full service marina in Indian River Plantation. 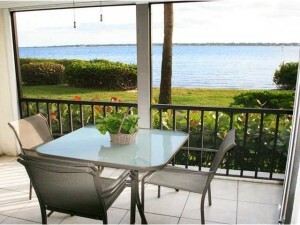 These units were built in 1980 with most units having views of the Intracoastal Waterway also knows as the Indian River. 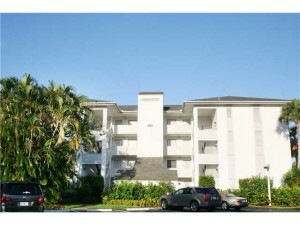 There are 64 units all are two bedroom two bath condos of with either 1,068 or 970 sq. ft. of living area. This is a pet friendly building. River Village residents enjoy their own community pool for River Village resident’s exclusive use. Current condo and management fees are around $492.00 per month. These fees cover Cable; Common Areas; Elevator; Insurance-Bldg; Lawn Care; Management Fees; Manager; Pest Control; Pool Service; Reserve Funds; Sewer; and Water.